Our latest project officially begins at a Ford dealership in Northern Virginia. 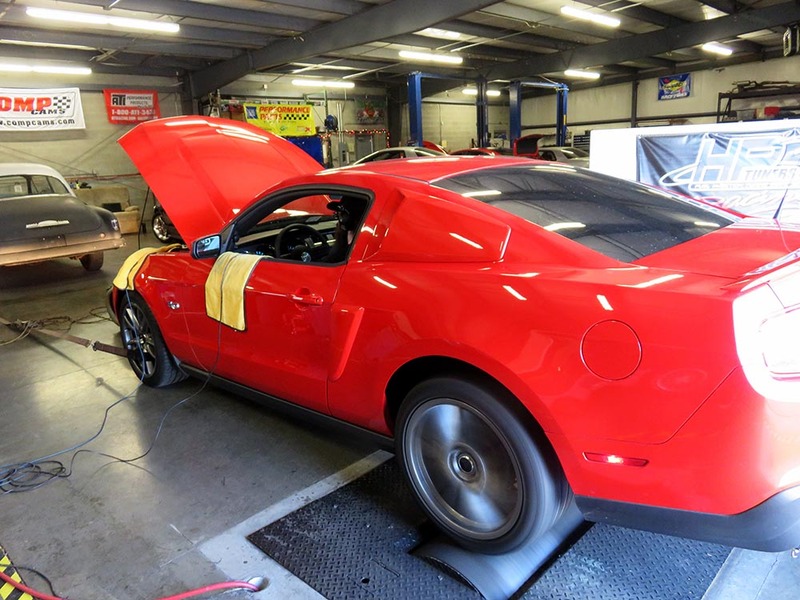 A low-mileage 2012 Mustang GT is now in the sole ownership of Grassroots Motorsports and on it’s way to becoming a competitor in SCCA Classic American Muscle and Street Touring Pony autocross competition, as well as Optima Ultimate Street Car competitions. Our first stop after leaving the dealership was to visit our pal Kevin Adolf for some dyno time. Right off the showroom floor we were impressed. With the ink barely dry on the contracts, we laid down 377hp at the wheels. 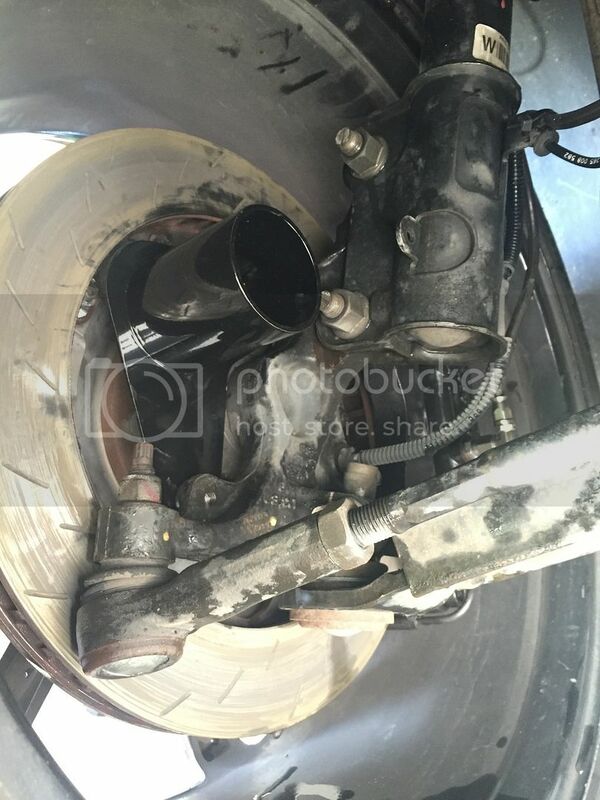 Kevin is an expert Coyote engine tuner himself and says those numbers are a great place to start, but with some simple bolt-ons and a tune we can make well over 400 at the wheels. Not a subscriber? Each magazine contains even more details on our project cars. Subscribe to Grassroots Motorsports now. This couldn't have come at a more perfect time in social media history. Agreed. Be sure to trailer it. Of course, it may fly off the trailer when you leave the event, even if tied down well. A sidebar about how to safely leave C&C in a Mustang would make a nice addition to the build series. Jumper K. Balls wrote: This couldn't have come at a more perfect time in social media history. You guys nailed it from 3 months out. Well played, GRM, well played. I'm more interested to see how you make it handle versus increasing the power, even though power increases get more attention. mazdeuce wrote: A sidebar about how to safely leave C&C in a Mustang would make a nice addition to the build series. I have a '14 Mustang GT and honestly, this car does not need more power for street driving and autox. Mine will spin well into third gear. I know it's a magazine car and all but making it turn and stop is much more interesting to me than bolting on headers, cold air intake and a new tune. 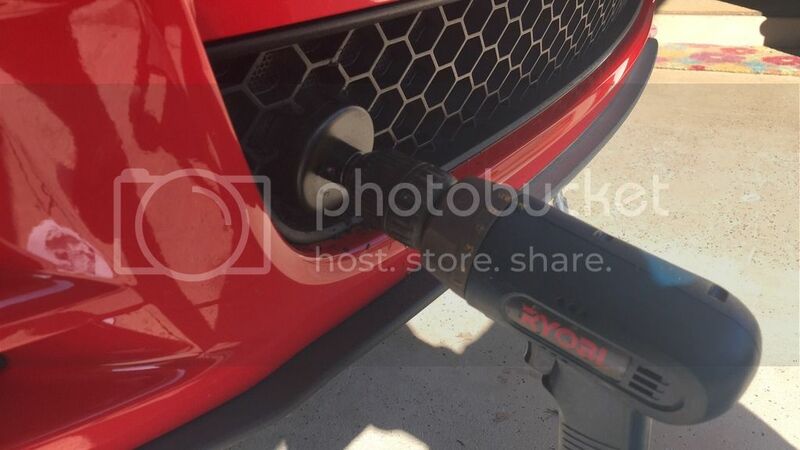 Is this a Brembo or Track Pack car? Keys to the Shelby locked up? 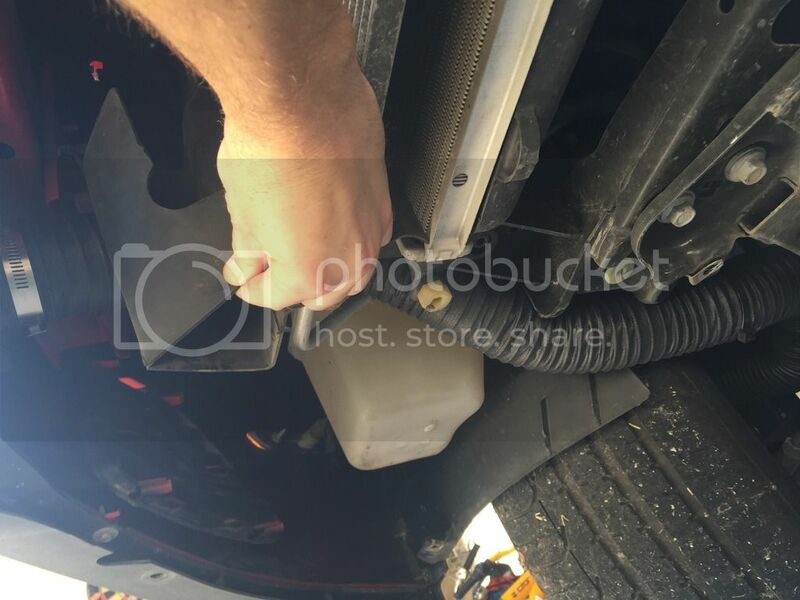 Gas in the carhauler? That's particularly hilarious coming from the lady who write the insurance checks. 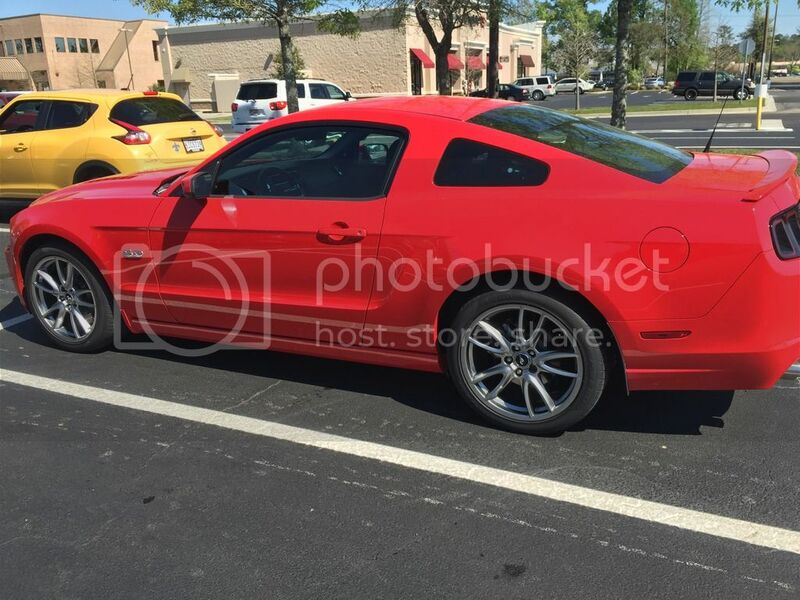 smokindav wrote: I have a '14 Mustang GT and honestly, this car does not need more power for street driving and autox. Mine will spin well into third gear. I know it's a magazine car and all but making it turn and stop is much more interesting to me than bolting on headers, cold air intake and a new tune. Agreed, although we'll be doing some cursory power tuning just to make sure we pick the low-hanging fruit. I have an MRT exhaust, K&N CAI and a tuner that going up to The Mitty with me for some time at Balanced Performance's dyno. Mostly the attention has been on the chassis, though. We're working with some great partners on this car (Steeda, Motion Control, Cortex Racing) on chassis tuning and should have a lot of cool info to share. The car is a 2012 Base GT with the Track Pack which included Brembos and a 3.73:1 diff. The diff has already been swapped out for a Torsen T2R with a 3:55, which is a MUCH more autocross-friendly gearset. If you want to come say hi to me and the car in person, we'l on the FM3 Cars and Cones road trip http://www.fm3roadtrip.com starting the first week of May. The car will also be at The Mitty. After that I'll be attending several Cars and Coffee events around the Southeast, and shortly after that I'll be doing 2-5 for reckless endangerment and fleeing and eluding. JG, I would be interested in your findings on how a tune affects driveability. I have done some research and a proper tune can eliminate the annoying torque management and electronic throttle tomfoolery. Stock it is very hard to drive this car at 1/2 to 3/4 throttle up through the gears - lots of throttle movement due to torque management and traction control even if you never move your foot. Frustrating! smokindav wrote: JG, I would be interested in your findings on how a tune affects driveability. I have done some research and a proper tune can eliminate the annoying torque management and electronic throttle tomfoolery. Stock it is very hard to drive this car at 1/2 to 3/4 throttle up through the gears - lots of throttle movement due to torque management and traction control even if you never move your foot. Frustrating! And that was a big part of the reason we went with a 3.55 gear (and gave serious thought to a 3.31)—to tame some of that torque. Later in the season we'll be moving to a complete standalone ECU (AEM Infinity). We're still working some of the kinks out in getting it to talk to the car's onboard systems properly (instruments and whatnot), but it should let us build ground-up maps so we can really fine tune power delivery. That's the theory, anyway. I've got 3.55 gears in my 05 from the factory and it works well on autocross. On most of the short local courses I got my best times getting into 2nd as soon as possible and just leaving it there. There's enough torque that even when you're bogged down coming out of a turn you can accelerate decently and it keeps from roasting the tires. With the 5 speed 2nd was good till over 60mph, and on short courses you really don't need more than that. It was usually good enough to keep me in the front half of the raw times and even higher in PAX, very often taking home hardware in STX. Of course, that was in 6 or 8 years ago. smokindav - the best thing I ever did for mine was an aftermarket tune. It completely removed the throttle lag that makes rev matching gears frustrating and it really smoothed out power onset. Mine's a 4.6 but I image the same factory tuning ethos was applied. This thread is VERY relevant to my interests. Agreed. The 3.73s in my Track Pack car, definitely too short for an engine with that much grunt. At my first autocross with mine it seemed like anything more than 1/4 throttle broke the rear tires loose. I like the brakes that came with the PP but the 3.73s might get changed out in the future. I'll be interested in seeing how the 3.55s work for GRM. mapper wrote: At my first autocross with mine it seemed like anything more than 1/4 throttle broke the rear tires loose. I like the brakes that came with the PP but the 3.73s might get changed out in the future. I'll be interested in seeing how the 3.55s work for GRM. The good news is that the Brembo package was available separately from the Performance package, at least on the 11-12 cars, so you can still find one with Brembos and a reasonable rear axle ratio. Um Dave, you do know those brakes aren't legal in FS, don't you? Eh, technically that's true, but they did offer them on the GT. It's just that his car didn't come with them. So I'd say he violated the letter of the rule but not the spirit. Let's put it this way, it's not something I'd protest him over. What ratios does the auto trans compared to the manual? I have a friend with an auto that he added 3.73's too and it seems fine on the street. But as say, it's and auto. The guys that started running these in FS said you wanted the 3.31 gears and the Brembos. You needed the lower rear end gearing to get the most out of second gear and the Brembo package gave you wider wheels. You can always use more power. For autocrossing I heard the front end control arms give up pretty quickly and the clutch pack rear end wears out quick with Hoosiers and pro solo events. ^Yeah, Terry Fair wrote about that a bunch. From '13 on (including this year) only way to get the Brembos is part of the Performance Pack. 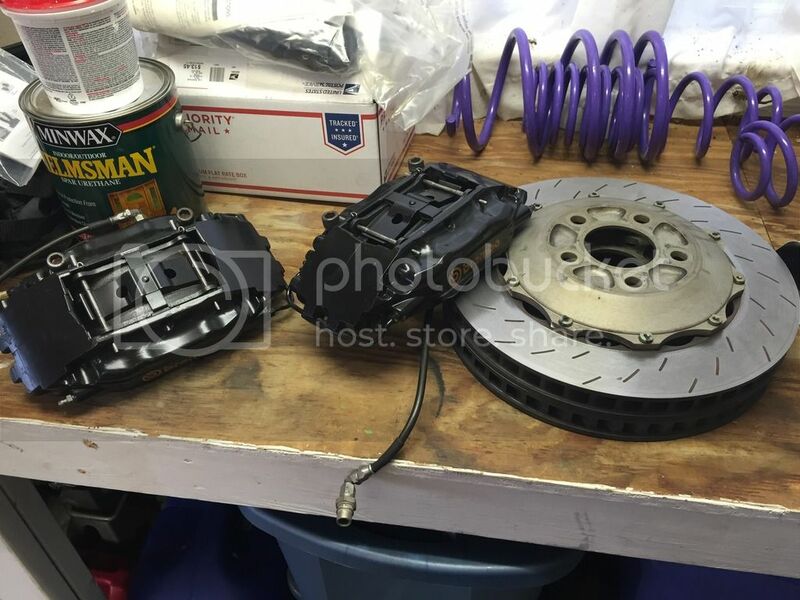 Separately the Brembo's are an $1800 hit on the Ford Perfomance Parts web page, I believe, so it makes since to get the PP then change to whatever ratio you want. z31maniac wrote: ^Yeah, Terry Fair wrote about that a bunch. Or get an 11-12 with just the Brembos and a good axle to start with, and as a bonus, you have a better-looking car. Harvey wrote: The guys that started running these in FS said you wanted the 3.31 gears and the Brembos. You needed the lower rear end gearing to get the most out of second gear and the Brembo package gave you wider wheels. You can always use more power. For autocrossing I heard the front end control arms give up pretty quickly and the clutch pack rear end wears out quick with Hoosiers and pro solo events. 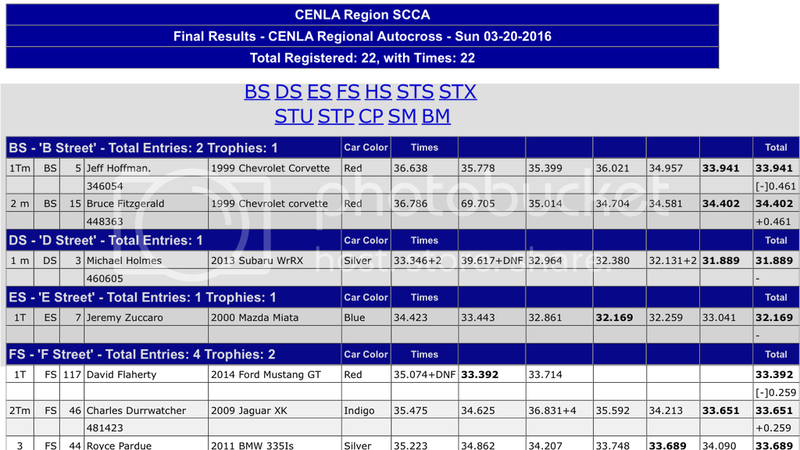 For an autocross-only car the 3.31s may be the way to go. It's certainly a debatable point and I wouldn't fault anyone for doing a 3.31 AX setup. As we're going got be doing some Optima events, though, we need to have reasonable track gearing, and I don't like the idea of going limp in 4th gear with 3.31s. We may supercharge at some point or do some big power adder, but for now I think the 3.55s and a few hundred more rpm if we need it should suffice on the autocross course as well. I have a 2013 convertible and they only came with the 3.31. 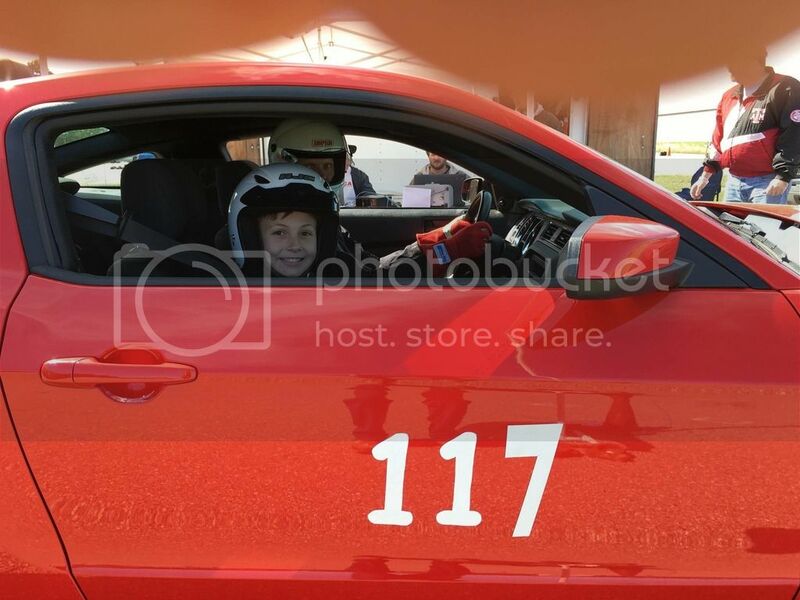 I did an autocross and tired it in 1st gear only, first with a quick shift to second and launching in second. didn't seem to matter much. mostly slow and medium speed sections.